Blair practices in the areas of insolvency and restructuring law. He has extensive experience in general litigation, with a focus on commercial and contractual disputes. Blair has assisted clients with matters at all levels of court and has appeared in front of the British Columbia Provincial Court and Supreme Court. 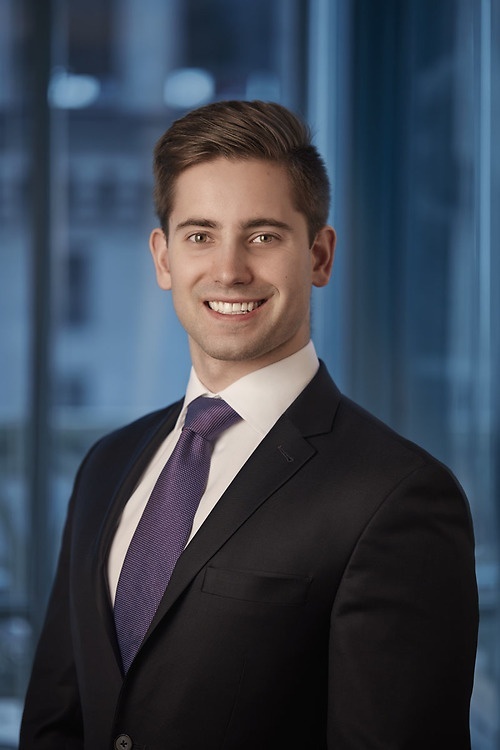 Prior to joining Lawson Lundell in 2018, Blair practiced at a boutique Vancouver litigation firm.